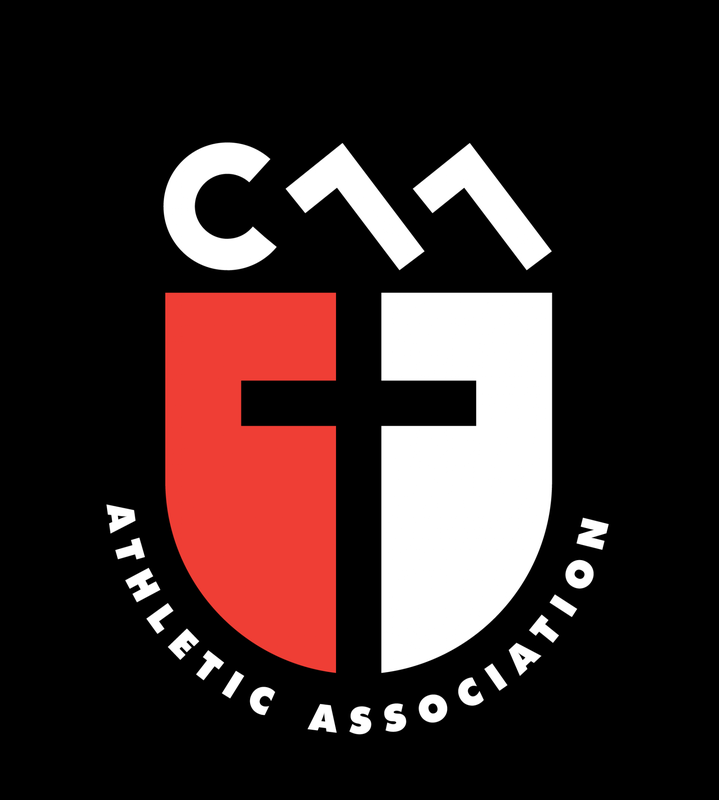 Updated Tuesday January 29, 2019 by Christian Athletic Association. 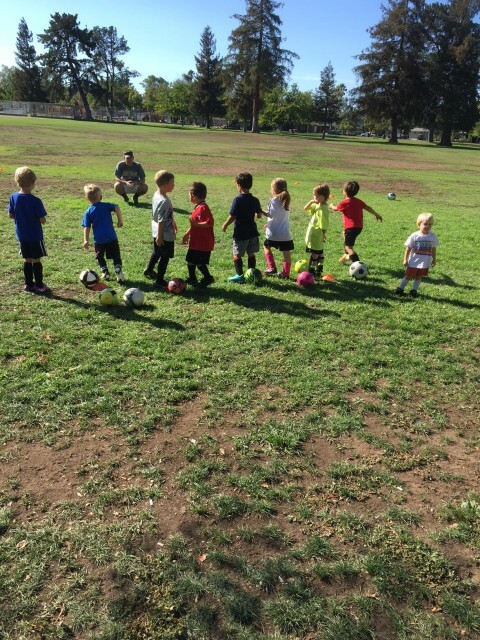 The SoccerTots Program is for the youngest soccer enthusiasts, players aged 3 or 4. It meets on Saturdays for ~45 minutes, for what is essentially a Rec League Practice, which makes it a perfect introduction to our Youth Rec League. The SoccerTots Program will meet at the same location for the duration of the season. For Spring 2019 we will be at DeAnza Park. "What time do they meet?"